Based solely on the blurb, I'm not sure I would have picked this book up if it had been written by anyone else. It's safe to say, though, that I'm down to read anything that Rainbow Rowell writes. Keeping up with the current trend, Landline was a wonderful book and I've yet to read anything disappointing by Rainbow. 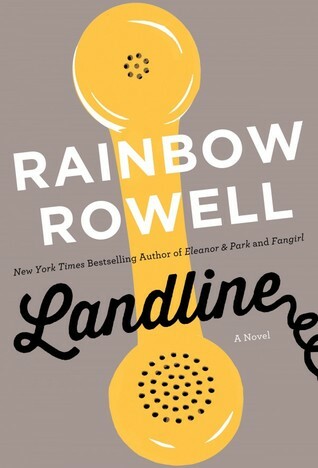 Like everything else I've read by Rainbow, Landline was nearly impossible to put down. Forget everything else, I just want to sit and read for hours on end. That's pretty much what I did (much to my husband's irritation... hey, he can feed himself! I've seen him do it.) until I finished the book. The story flows effortlessly and before you know it, you're halfway through the book with no signs of stopping. Not only does Rainbow write realistic characters (I love her dialogue most of all), but she writes an authentic love. Sometimes, in mature/longer relationships, we need to be reminded that we love our significant other. We need to be reminded of why we love them. It's not as if that love has disappeared or is gone forever. It's just that love has been buried by time and by life. Those things, no matter how much you love your significant other, affect your relationship. Landline is Georgie's story of finding her way back to her husband. 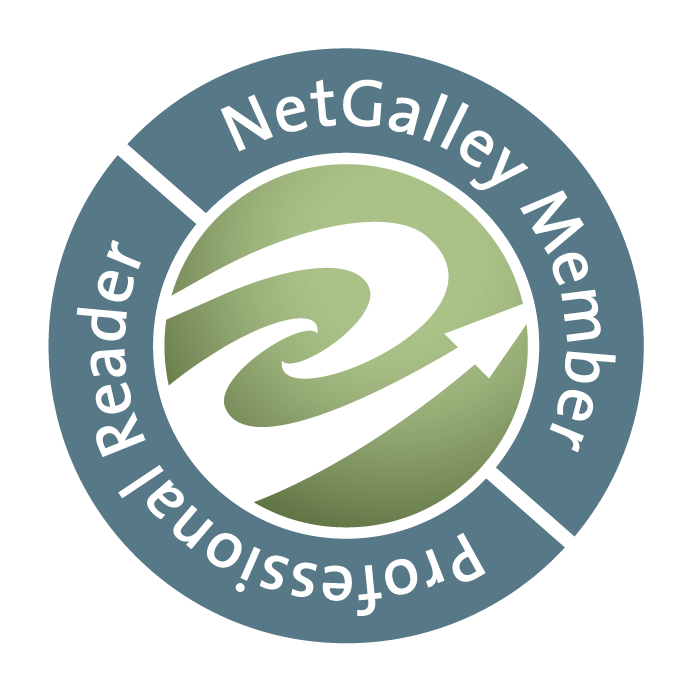 No, it's not about finding that new passionate love. It's about rekindling that love with her husband. It's about saving her marriage. I was thoroughly impressed with this book. It was even better than I imagined it to be.